The advanced Fox oboe has multiple features. 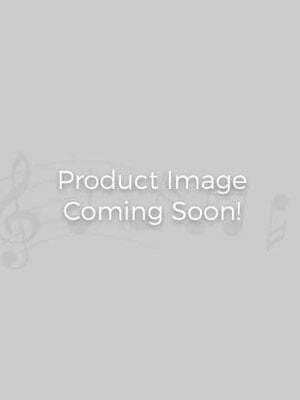 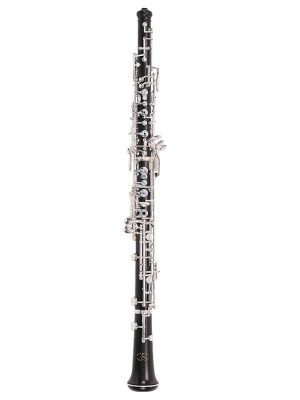 If you want to get to know the Fox oboe before you buy it, you should rent an advanced Fox oboe from MMI. 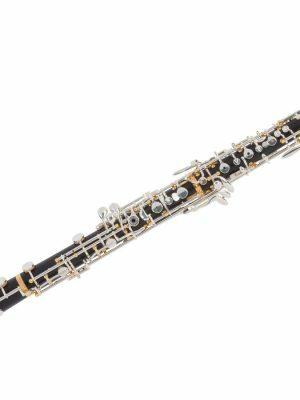 Browse our selection of advanced Fox oboe rentals to find the instrument that’s right for you.